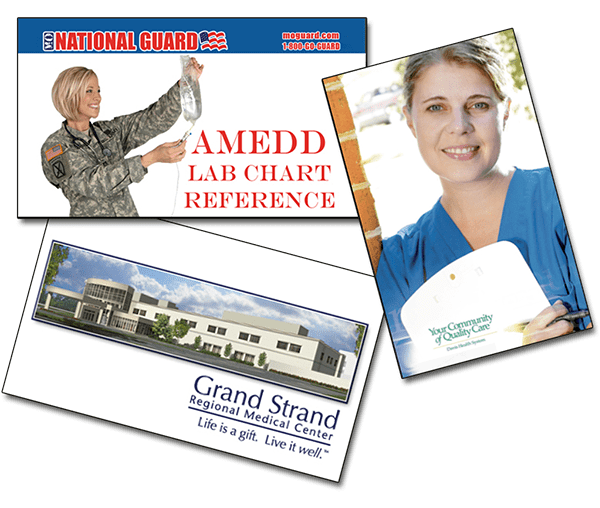 NowNotes provide a great fund-raising tool for your school or branding gift for your facility. We offer volume discounts. When you need vital information quickly, reach for NowNotes. 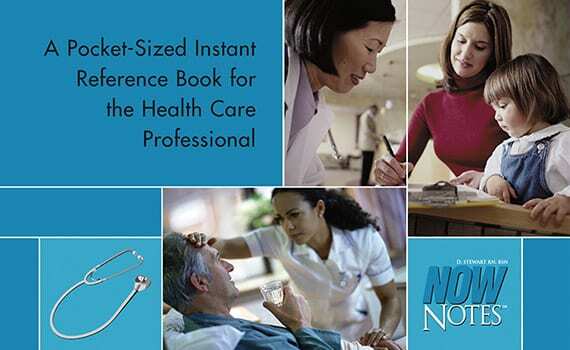 This pocket-sized, tabbed reference book gives you immediate information on vital signs, abbreviations, drug calculations, isolations/neuro, lab values, EKG, respiratory and more. Imagine finding the answers to basic, everyday questions in the palm of your hand. 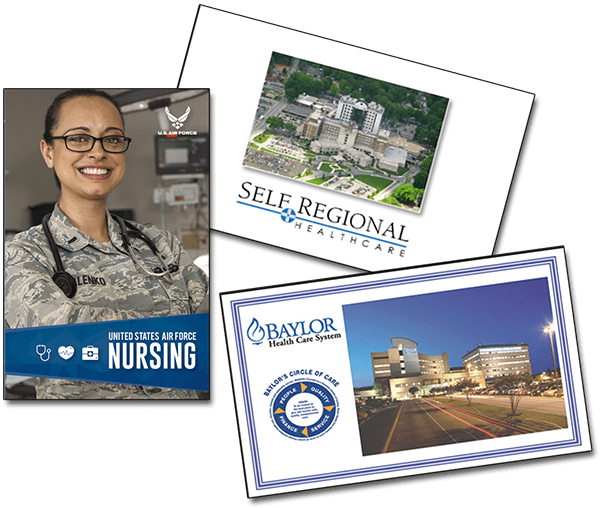 Whether you’re a medical professional making critical decisions on the job or a student in need of a quick reference guide, NowNotes is an indispensable tool. This reference book focus on medication guidelines as well as herbal medication guidelines and medical compatibility. 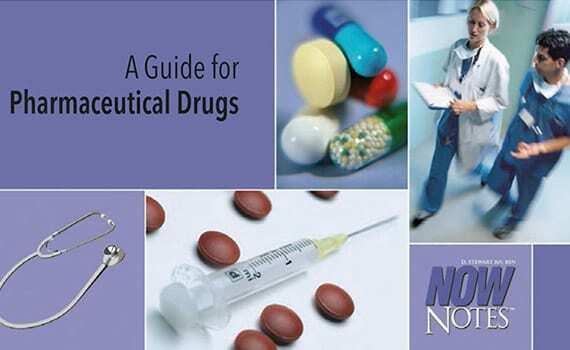 It also provides a complete glossary of medications, vital signs, common medical abbreviations, lab values, and more. Looking to brand your books? Custom covers are provided upon request for a minor additional charge..